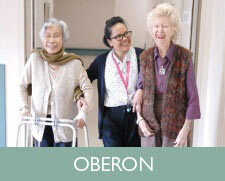 We focus on the care, comfort and consideration of our residents. 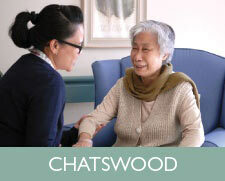 The Government has developed the following booklet explaining how older people can access care in an aged care home, the process for moving into an aged care home and what to expect when you are there. 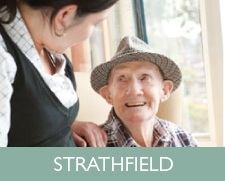 Columbia Aged Care Services offers residential aged care centres in Sydney’s Strathfield (Strathdale Centre), Marrickville (Acacia Centre), Chatswood (Willowood Centre), and in Oberon (Oberon Village). We provide all our elderly residents with the highest quality aged health care, respect their individuality and assist them to maintain their health and well-being. Making the decision to move to an aged care nursing home is often difficult and there is a lot of information to take in when choosing a centre. We are here to help. 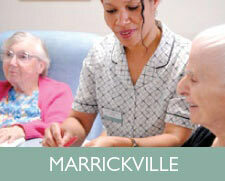 At Columbia Aged Care we aim to make the decision as easy as possible by providing step by step information. "Aida, we extend our gratitude to you and every member of your staff for their professional and diligent help in caring for my mother’s needs, and pray that your lives and works be richly blessed. We again thank you for affording us a single room for mum's last days. Mum, together with our family, enjoyed greatly the bright, breezy and open outlook of her room."